"Best scanner in Today's market"
I have seen many scanning agents, but qualys provide exact results and provide the solutions and fix in the reports. This is awesome scanner i have ever seen. None. I love this product. Support is not so good. Late responses for support ticket. We use this scans to send to our clients for security reviews. Also, after every release we run scans to see what issues have come and what to fix. * We monitor all Qualys WAS reviews to prevent fraudulent reviews and keep review quality high. We do not post reviews by company employees or direct competitors. Validated reviews require the user to submit a screenshot of the product containing their user ID, in order to verify a user is an actual user of the product. Hi there! 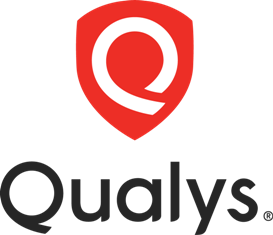 Are you looking to implement a solution like Qualys WAS?